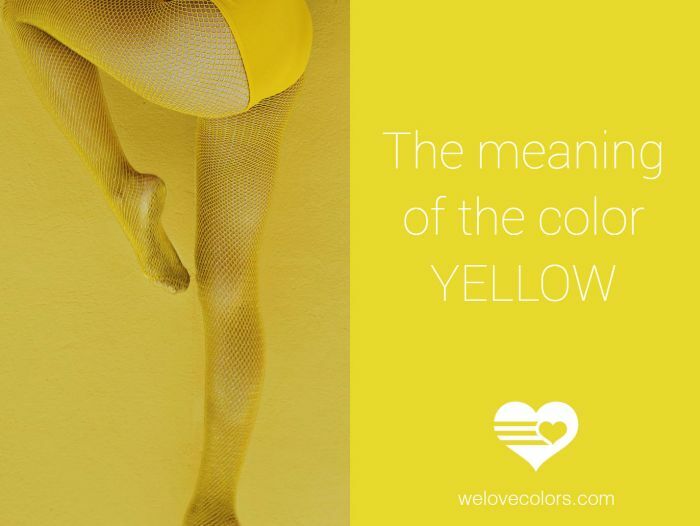 Today we’re going to talk about the meaning and psychology of the color yellow! "How wonderful yellow is. It stands for the sun!" Yellow is the brightest color in our rainbow. It's vibrant and tends to catch our eye more quickly than any other color. It's the third chakra color (located around your bellybutton) and is associated with transformation and self-esteem. 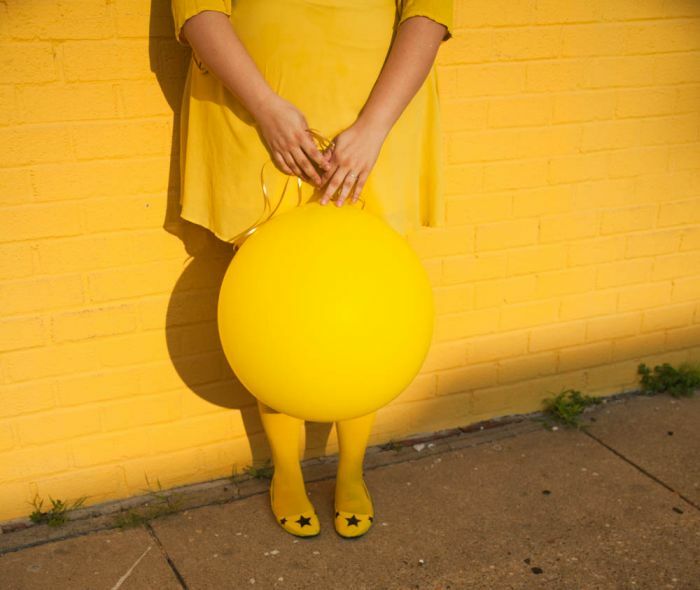 While yellow, like all colors, comes in many shades and hues, today we’re just talking about the general run-of-the-mill basic yellow. 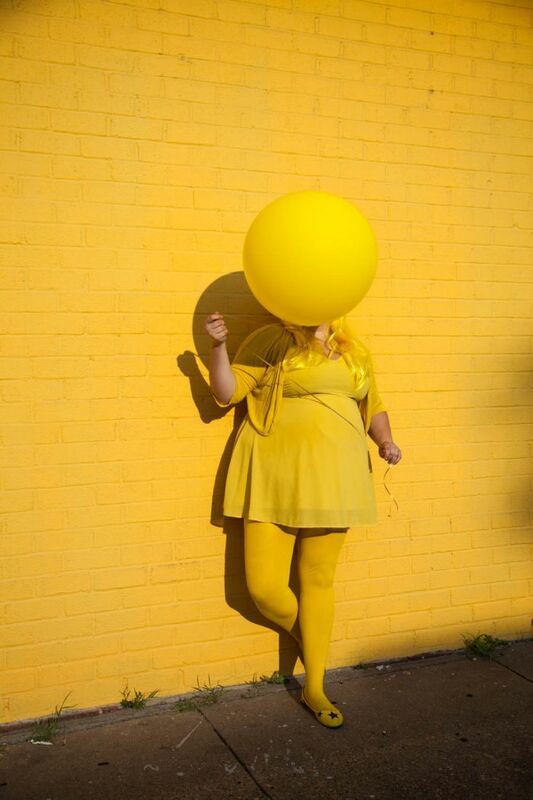 Yellow is strongly associated with happiness, optimism, and creativity. It can cheer us up, encourage communication, and stimulate mental activity. Cultural meanings of yellow: In the western world we associate yellow not just with happiness but with caution (think road signs), in China it's a very masculine color, in many countries (like Egypt) it's the color for mourning, and in Africa yellow is usually used for people in a high authoritative position. Is yellow your favorite color? Tell us how it makes you feel below! And be sure to check out all the yellow products you can get on our site!